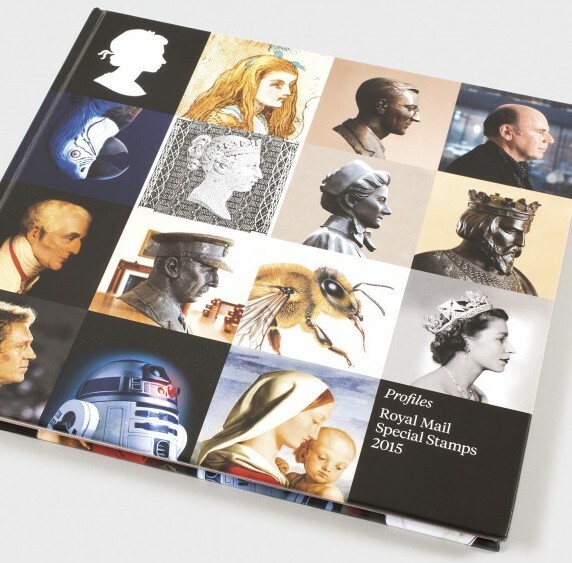 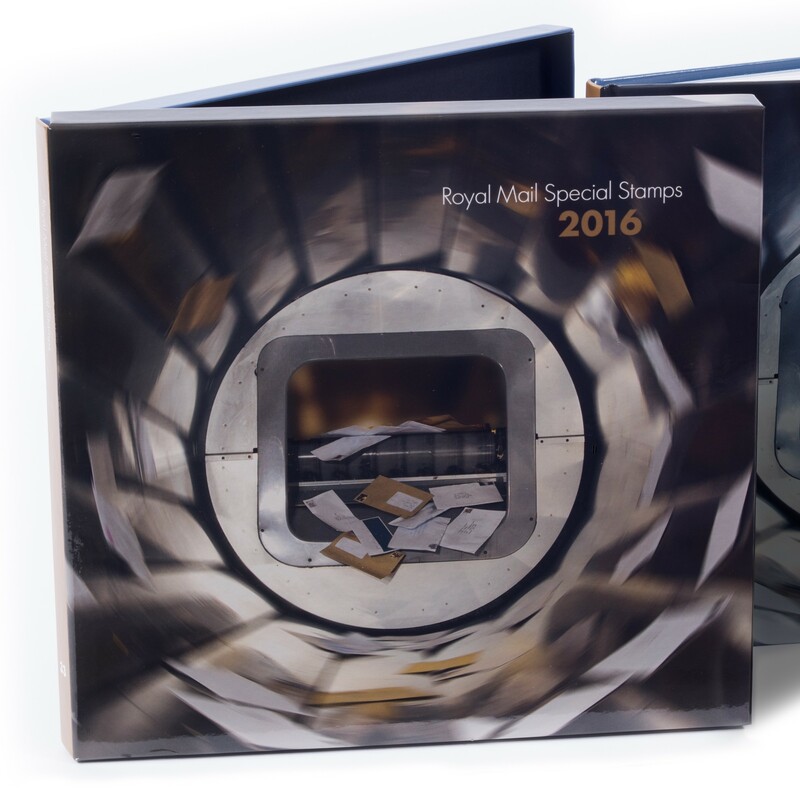 … not forgetting the Royal Mail Year Book and Year Pack. 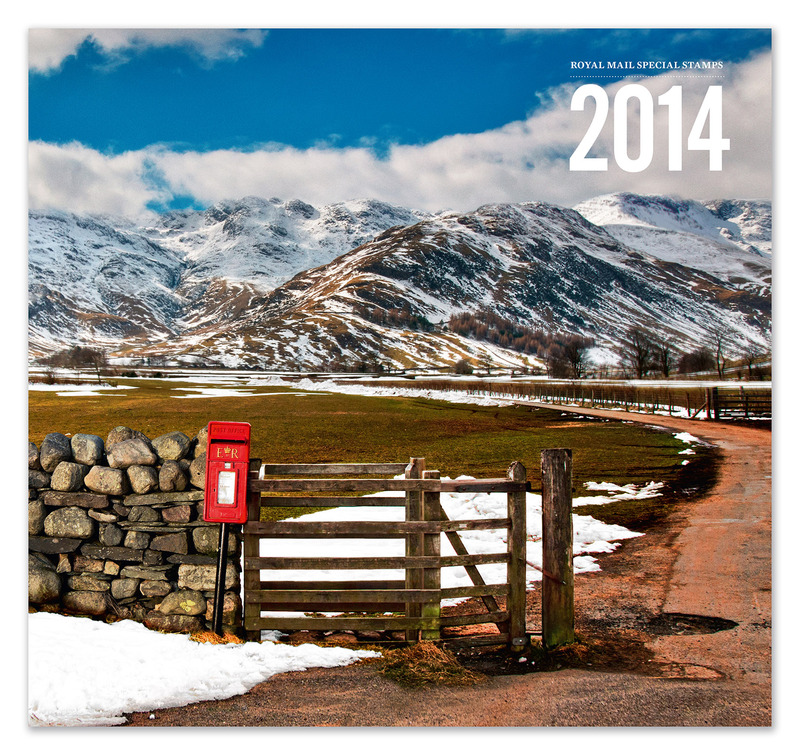 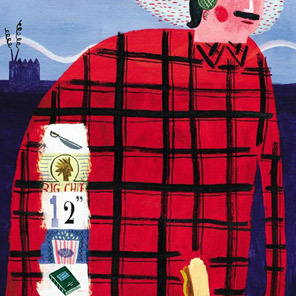 One of my perennial pleasures is contributing words for Royal Mail’s Year Book and Year Pack. 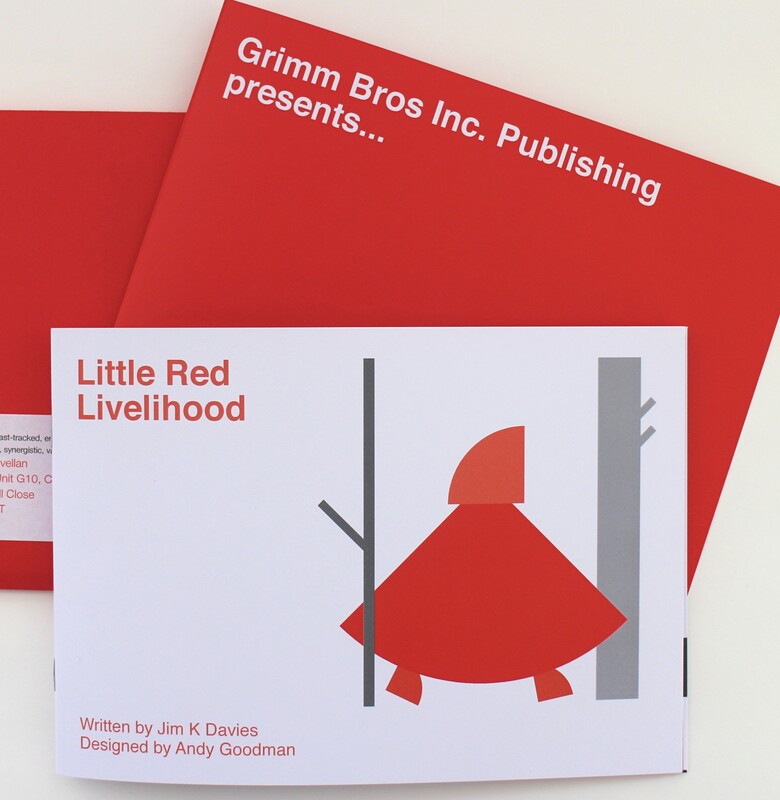 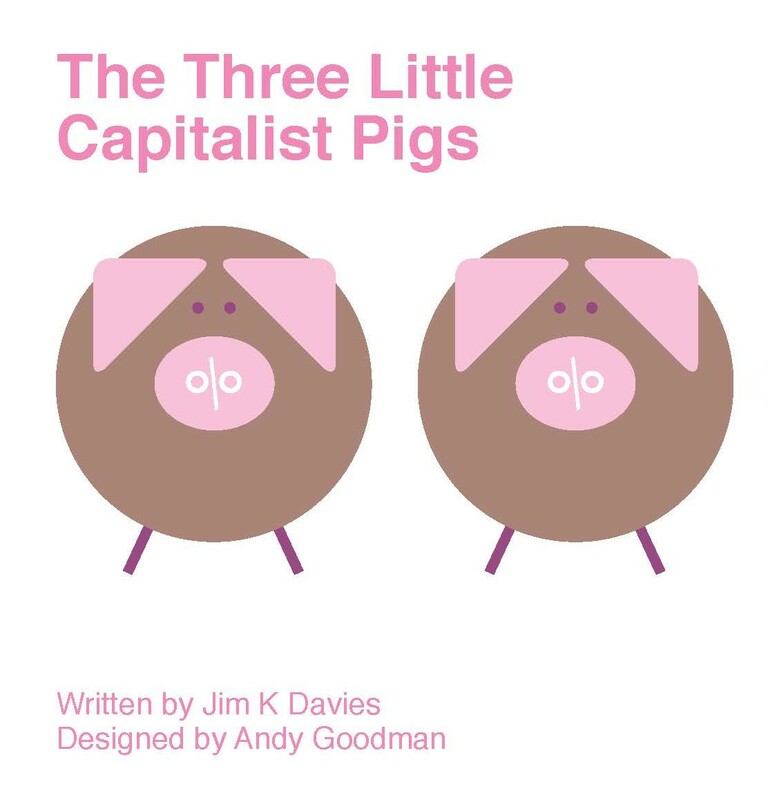 This is the second book in our best-selling ‘classic fairy tales that mean business’ series, illustrated with some aplomb by Andy Goodman at Five-Bar Gate. 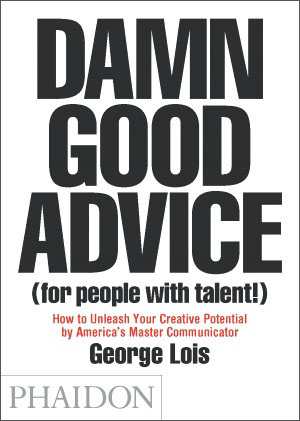 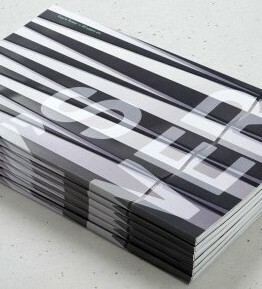 I’ve just been reading a book by the celebrated US art director George Lois.